ITR CAST IDLER GROUPS Descriptions: Are now manufactured for most bulldozers and excavators, ap..
ITR Cast idlers are manufactured using the latest automated design and manufacturing processes. Prod..
ITR’s cast idlers are manufactured using the latest automated design and manufacturing processes.ITR..
ITR has an extensive range of rubber pads for earthmoving machines up to 25 tons. 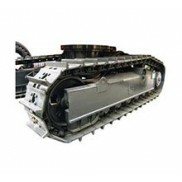 The range includes..
ITR rubber tracks are designed, developed and manufactured using state-of-the-art technology that re..
ITR Track And Carrier Rollers Descriptions: ITR excavator and dozer type, TRACK and CARRIER ROLLERS..
ITR Track Shoes are produced from high quality alloyed steel and heat treated to achieve the best ba..
ITR manufactures a complete range of premium quality track rollers for bulldozers, excavators, and m..
ITR is one of the world's leading manufactures's of Sprockets & Segments.Produced with state of the ..
ITR SPROCKET SEGMENTS Descriptions: ITR SPROCKET SEGMENTS are forged from selected steel and ‘t..
ITR SPROCKETS AND SPROCKET RIMS Descriptions: Are made of cast steel. 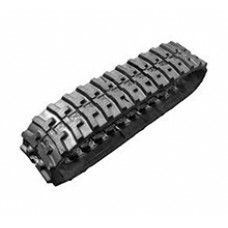 The external tooth prof..
ITR track chains are the most durable chains on the market. 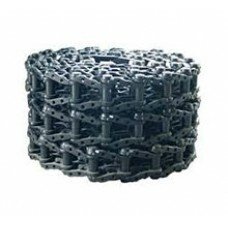 The ITR product line of track chains is ..
ITR TRACK LINK ASSEMBLIES (TLAs) are available for a broad range of brands and applications and may ..